Did not want to create a standalone post so this was perfect place to share my purchase of this, for me, grail piece! 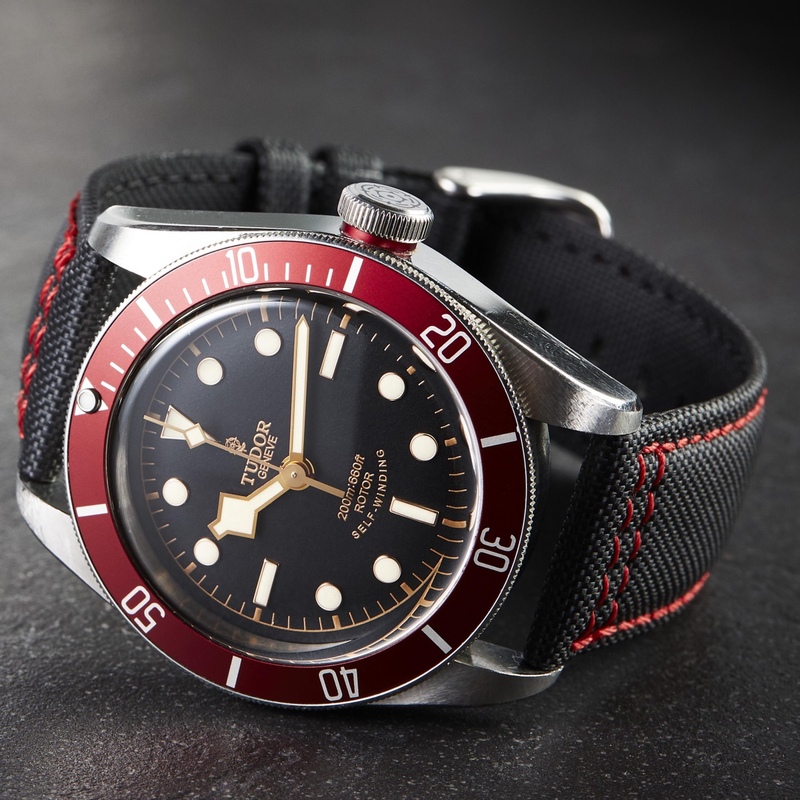 Have been lurking around the omega forums for quite some time, while saving for this, sadly every time I reached the goal figure something always came up that took precedence, like marriage.... new car.... for the wife :O so my dream timepiece had to always be put on hold, but no more! 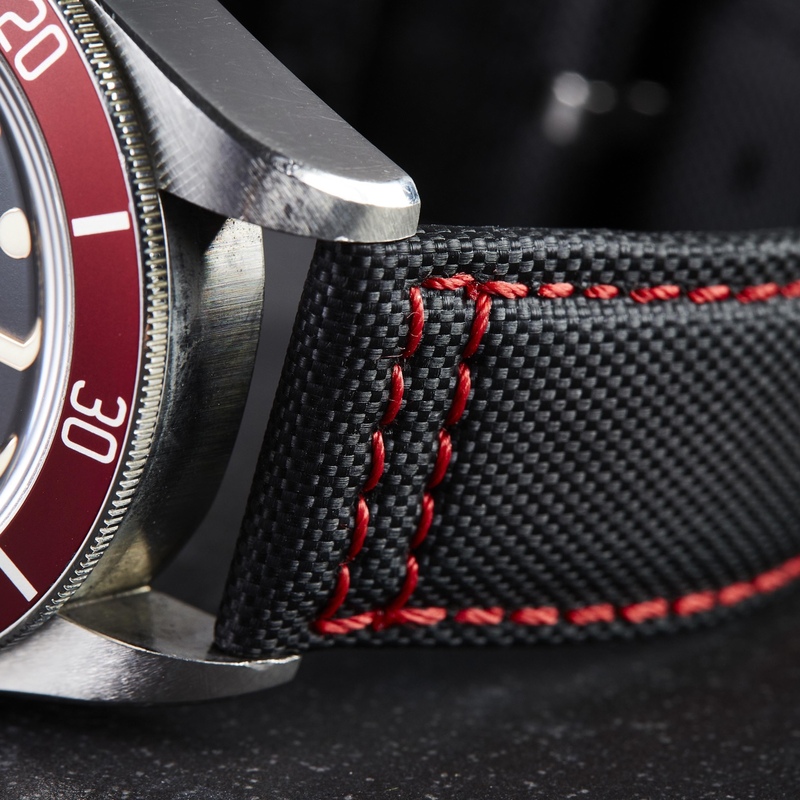 I have been dreaming about this since a young age of around 8 when I first saw an omega around Mr Bond's wrist in 1995 movie... (my childhood years were spent in eastern Russia.... thus western movies came there slightly later). 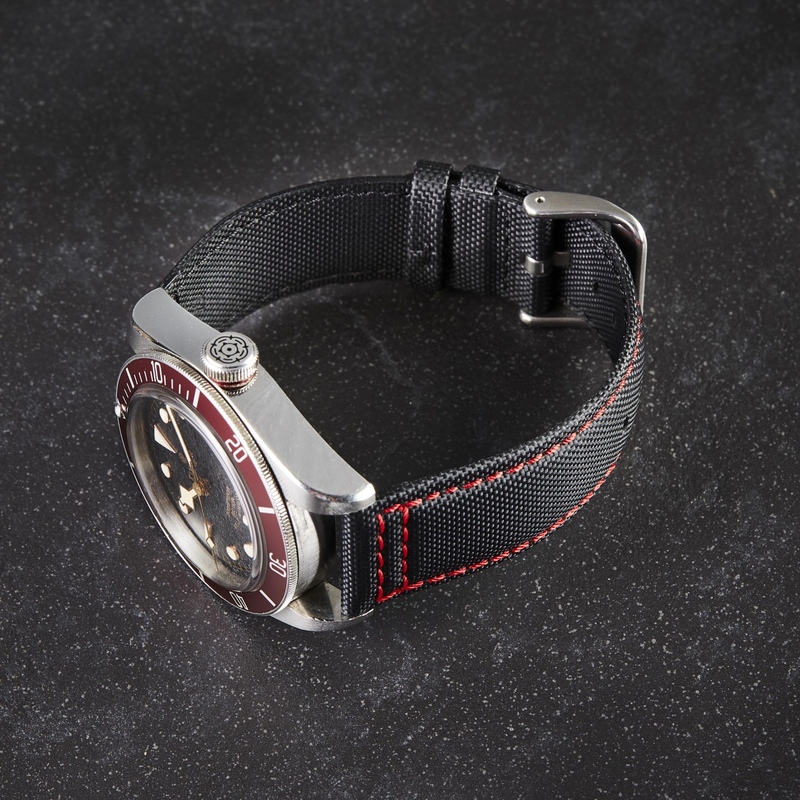 Anyway, I did nearly pull the trigger in early 2018 on a SMP with black dial, but decided to wait on Basel to see if SMP will get an update and gosh it did! I know this is not a bond SMP (I will get my hands on a quartz one day), but to me this was years of waiting and made the purchase that little bit special. I always wanted my first omega to be brand new from the store and must say the way I was treated and the whole purchase was fantastic! Here are some wrist shots, I do wear suits for work and they tend to be blue/grey which makes the watch pop even more hence that was my preferred choice of the new SMP(w). Not the rubber. 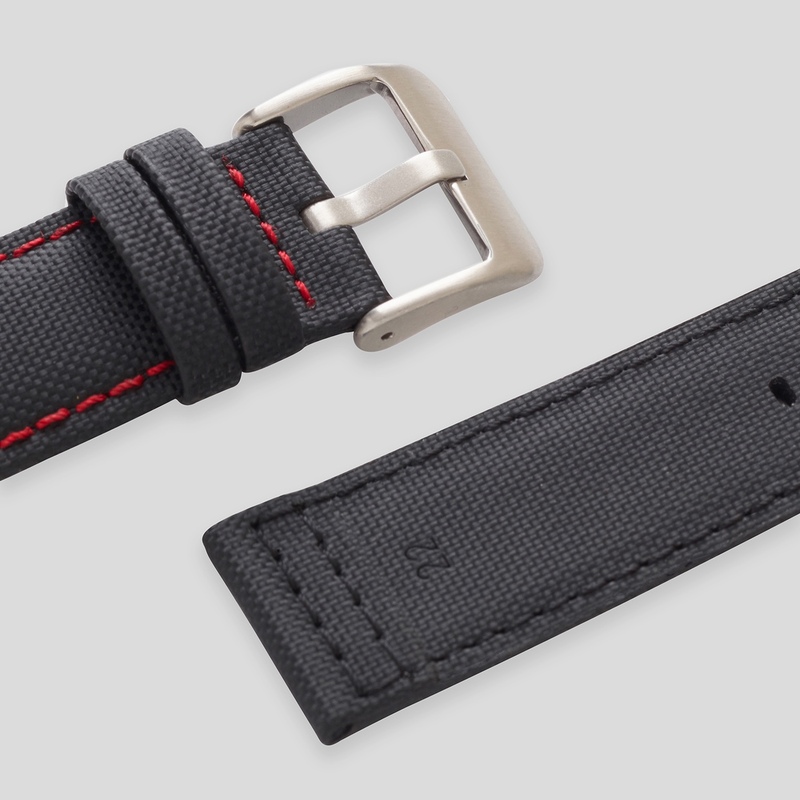 I heard the Omega NATO straps are going for ~$150 at Omega boutiques. 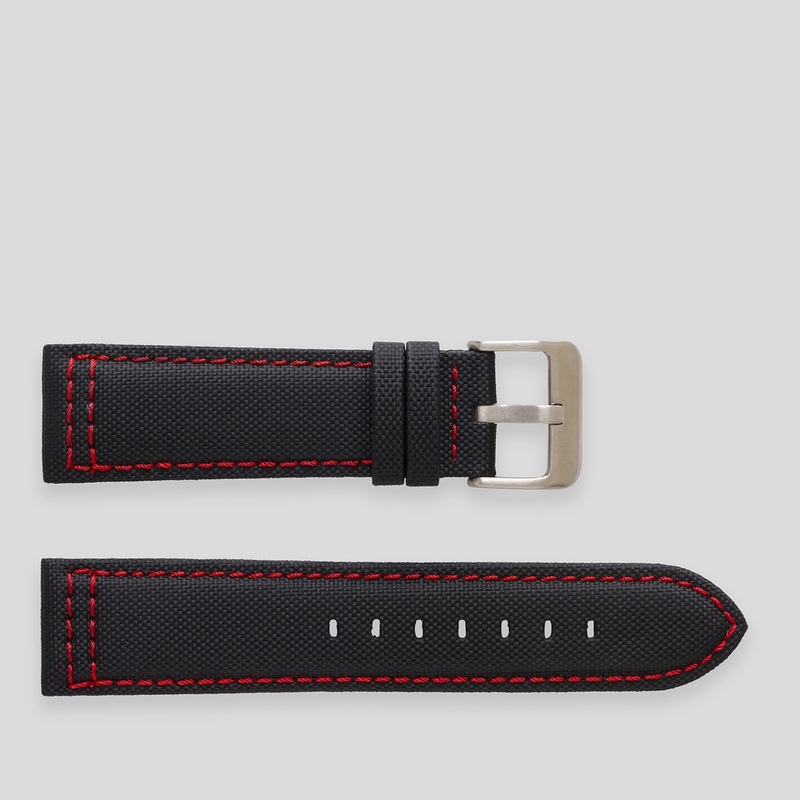 I ordered a genuine sail cloth strap in black with red stitching from Time and Tide down in Australia for mine. I'll post pictures once it comes in. Last edited by BufordTJustice; February 11th, 2019 at 19:52. Stanul and Cybotron like this. From memory I was quoted £220.00. I have the rubber in stock at my AD but the clasp is still out. I ordered almost 3 months ago. $40 for the clasp? Do you mean buckle? That sounds cheap even for an omega buckle. Yes, buckle. $40 is the going rate from Omega. I'm interested, if still available. I picked up the SMP in black last week. It's a beautiful piece for sure, and getting more wrist time than my Sub atm. Very wearable size and I'm finding the dial and bezel to be very responsive to lighting conditions, whilst the HEV seems to disappear a bit on the wrist (I'm a lefty). Very happy with the watch as an all-rounder with enough looks to mesmerize when the opportunity arises. Feel free to post some pictures here.